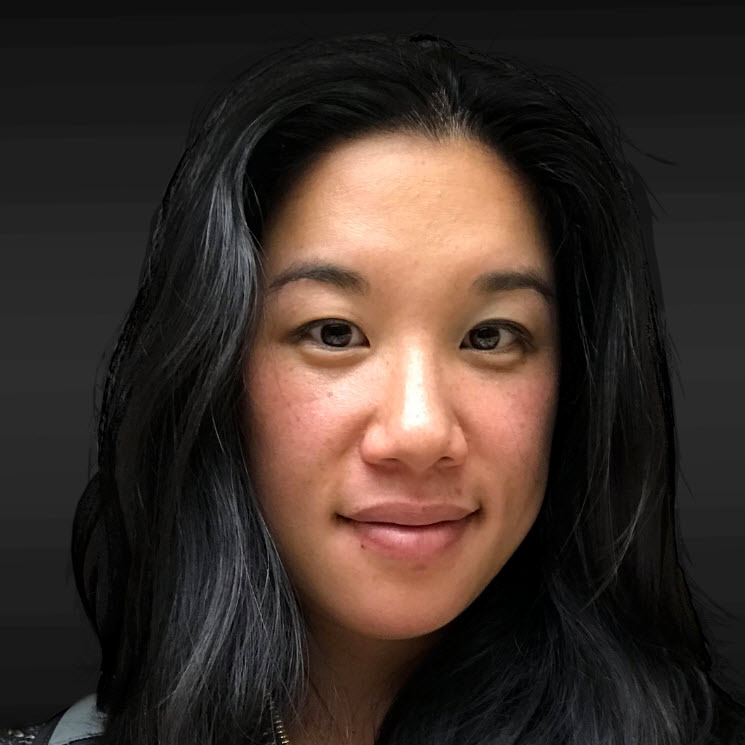 Caroline is a dynamic cybersecurity expert with more than a decade of industry experience as a day-to-day manager at eBay and Zynga, product manager at Symantec, and managing consultant at Cigital. These days she helps connect DevOps companies who want to improve their cybersecurity posture with hackers who can help find their problems before the bad guys do. Session: Why Does Security Matter For DevOps? Security does matter, and figuring out how to go about doing it can result in brain explosion. For example, the BSIMM has a list of 110+ security controls. What are the bare minimum security controls that should be in place for any DevOps organization?